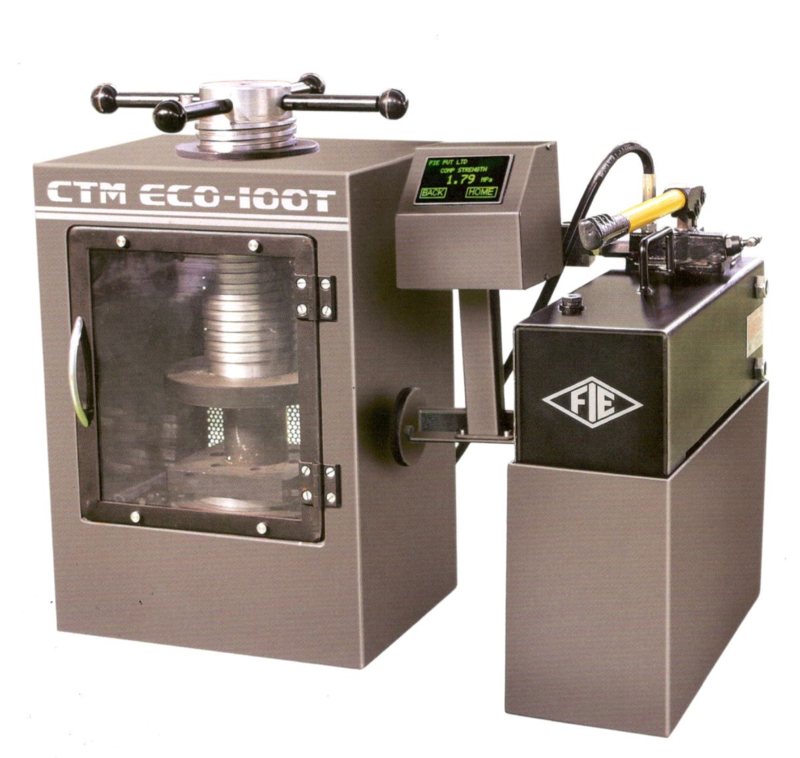 Our product range includes a wide range of Compression Testing Machines such as Industrial Compression Testing Machines, Electronic Compression Testing Machines, Computer Controlled Compression Testing Machines and Digital Compression Testing Machine. Various models - Max capacity from 500kN to 5000 kN. Wide range of standard & special accessories including load stabilizer. Loading accuracy well within ± 1 % . Panel & PC graph enables to study the behaviour of material. 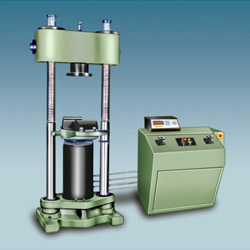 Suitable for testing of cement / concrete test blocks. 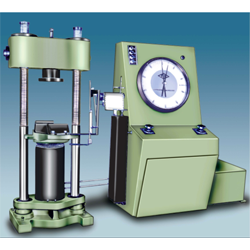 This machine operates in hydraulic system. Compact machine design requires minimum space. Direct display of Compressive strength value of test on digital panel. Easy for installation & maintenance. Results directly saved in excel file. Graph also saved in excel file. Cpable to print direct report from the computer. 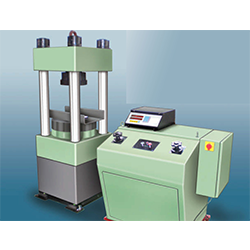 Capable to select different type of tests, like flexural, CTM, aggregate crushing etc.